This is Ken’s series of humorous and challenging, motivational presentations for corporate audiences. Learn the secrets of Peak Performance that will help take you and your company to a new level of effectiveness. The titles listed above just scratch the surface of the range of topics Ken has to offer. He presents entertainment and enrichment for any audience and his positive motivational presentations are in demand by major corporations and businesses across the country. Each presentation is custom designed for your audience. A one hour comedy concert that will make you laugh and encourage you to find the true source of Joy. Hilarious comedy with a message that will enrich every relationship in your life. 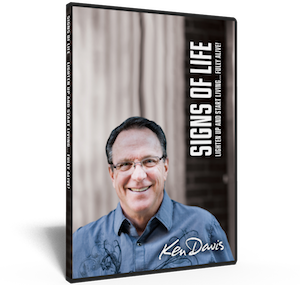 Ken’s one hour presentation on positive family relationships will leave you laughing and encouraged. Ken’s hilarious presentation on why the Bible compares us to sheep and how to become a Super Sheep. This one will encourage you to seek a closer relationship with the Shepherd. Ken’s popular one-day parenting seminar. Laugh while you learn a practical approach to parenting and get honest answers to hard questions. You will leave encouraged about the things you are doing right and equipped to make positive changes. 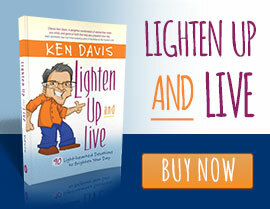 Available on our Living and Laughing Together audio. Gleaned from the school of hard knocks and Ken’s 30 years of experience, Ken teaches the three key characteristics of every effective communicator. 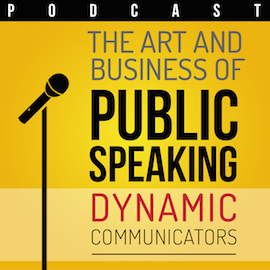 Great for any audience of people who speak on a regular basis. Prepare with Focus. Deliver with Clarity. Speak with Power. 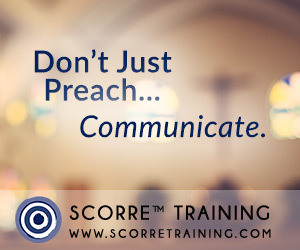 SCORRE™ Speaker Training is designed to help you deliver an engaging, persuasive, and memorable presentation — every time. What Makes SCORRE™ Speaker Training So Different? People rave about SCORRE™ because we know the greatest transformation takes place in circles, not rows. Yes, you’ll hear dynamic and practical teaching, but you’re not going to sit in your seat all day. We’re putting you to work! Each day, you’ll prepare a speech assisted by one of our SCORRE™ coaches. Each night, you’ll deliver your speech to your SCORRE™ Circle, a small group of about 8 other attendees. The honest, caring, and constructive feedback from your coach and peers will skyrocket your confidence and sharpen your communication. Whether you’re presenting, performing, or preaching, you’ll be equipped to move your audience to action — every time. Please contact Joy Groblebe for more information and scheduling possibilities.